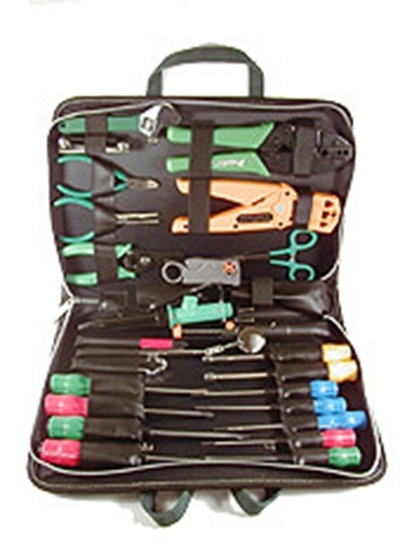 Order on line or call (800) 321-2155 and ask for tool kit 01-939 today! 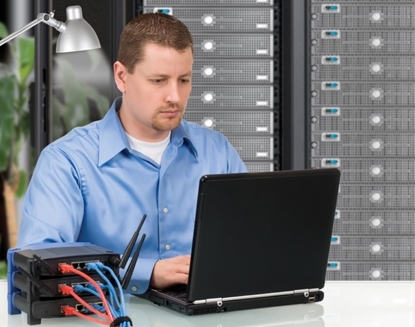 Learn to network computers and prepare for the CompTIA Network+ certification. Includes instructor support, online exams and a certificate of completion.